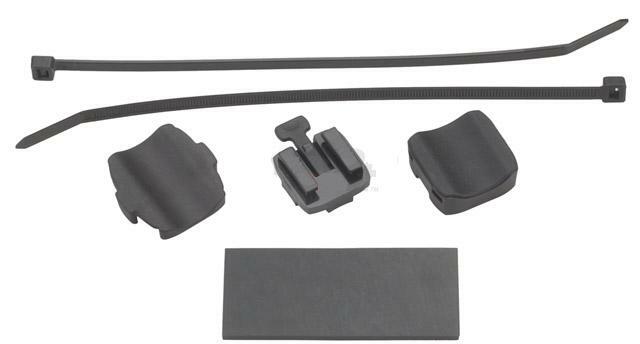 Fits your Garmin Edge 205, 305, 605, 705 GPS unit into this handlebar mount and it’s ready to ride. Mount fits to handlebar or stem. To change between handlebar and stem mounts, be sure to first remove the zip ties. Change the orientation of the two pieces and reinstall zip ties.